Dr. Carmichael is extremely disciplined an detail oriented. 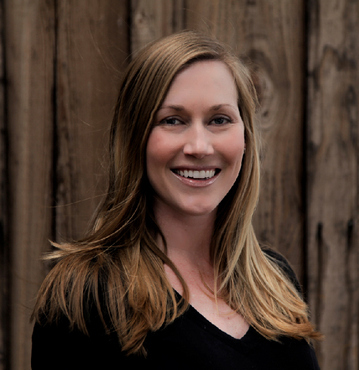 While practicing dentistry in California for the past ten years she has constantly demonstrated her knowledge and skill set in her field. 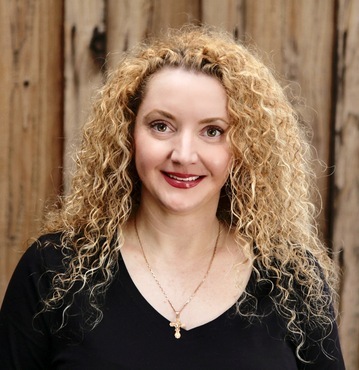 Dr. Carmichael was born in Bishkek, Kyrgyzstan, where she achieved her first Doctorate of Dentistry at Kyrgyz State Medical Academy, where she graduated with honors. She moved to California and completed her studies at Loma Linda University School of Dentistry where she earned her DDS degree in 2007. She earned her dual doctorate while maintaining honors throughout her education. Dr. Carmichael is extremely disciplined an detail oriented. 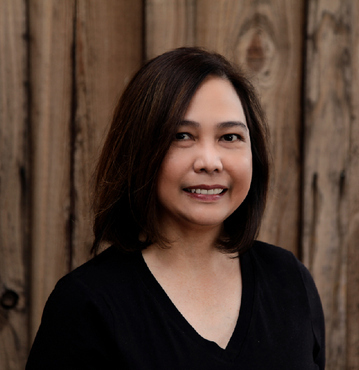 While practicing dentistry in California for the past ten years she has constantly demonstrated her knowledge and skill set in her field. She constantly advances her training through continued education in the latest care options to better serve her patients. She is most proud of her teenage son who she raised to be independent, athletic and responsible. In her free time, she enjoys her pets, hiking, gardening, sewing and volunteering at her church. 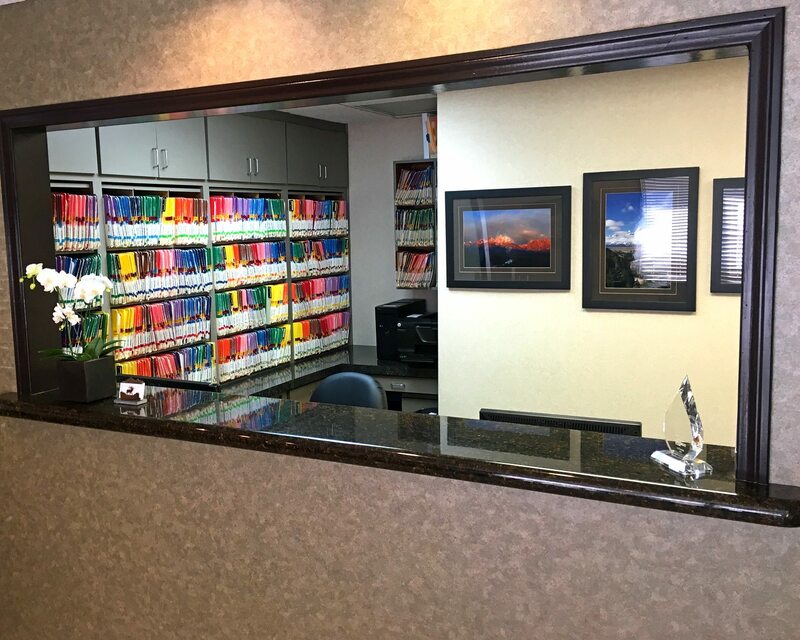 Dr. Codington believes in developing lasting relationships with his patients, and dedicates his practice to a tradition of excellence in dentistry. 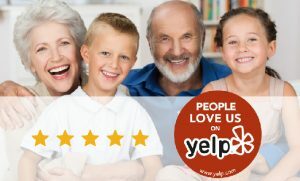 His practice is in General Dentistry for the entire family. 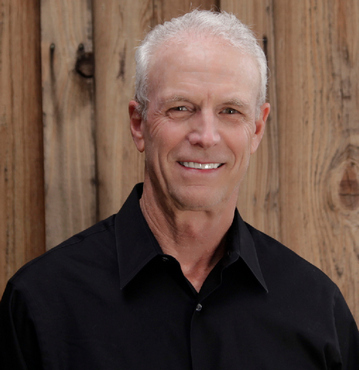 Dr. Codington has been practicing in San Diego since 1975. He obtained his undergraduate degree from the University of California, and his doctorate from the University of the Pacific School of Dentistry. He completed a hospital dentistry internship at St. Luke’s Hospital in Cleveland, Ohio. 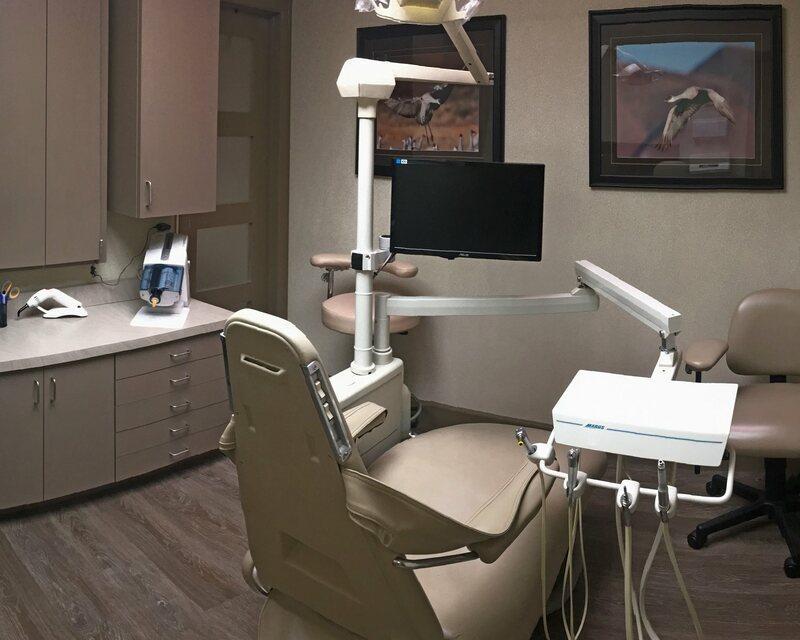 Dr. Codington believes in developing lasting relationships with his patients, and dedicates his practice to a tradition of excellence in dentistry. His practice is in General Dentistry for the entire family, with an emphasis on Cosmetic Dentistry. During his time in San Diego, Dr. Codington has enjoyed being involved in the dental community. He held the office of President of the San Diego County Dental Society, and has been inducted as a Fellow of the American College of Dentists, and The Pierre Fauchard Academy. 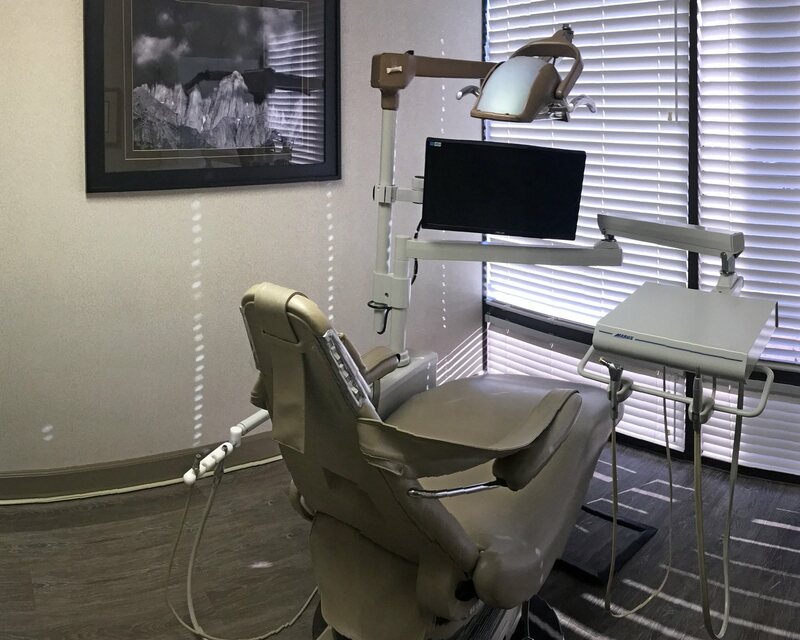 His professional affiliations include memberships in the San Diego County Dental Society, the California Dental Association, the American Dental Association, and the Academy of General Dentistry. 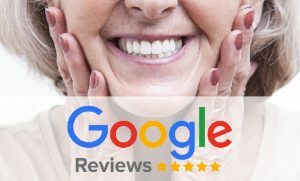 Dr. Codington was listed among the “Best Dentists as Chosen by Their Peers” in San Diego Magazine for 2007 through 2015. He is also listed among “America’s Top Dentists” by The Consumer’s Research Council of America. Emily has been a dental hygienist at this practice for ten years. As a native San Diegan, she realizes how blessed she is to raise her two daughters with her husband in North County. She loves her profession because every patient creates an opportunity to make an impact on their oral and total body health. 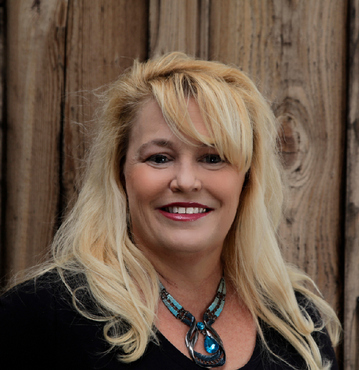 She’s enjoys making a personal connection with many of our wonderful patients and looks forward to meeting you also. Gloria has been an RDA for 30+ years and still enjoys what she does. She is a San Diego native and was raised in South Bay. She has 3 children and 2 grandchildren. 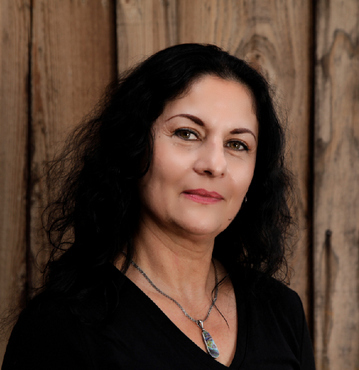 Gloria enjoys spending time with family and friends and loves to be outdoors staying active. My name is Diana. I have been working as a dental assistant for four years. 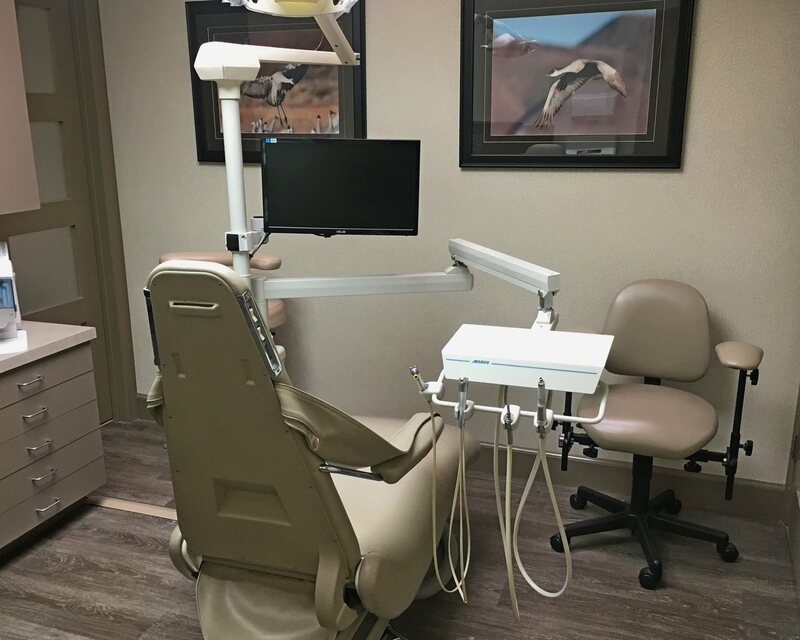 I enjoy making patients feel comfortable and cared for when treating their dental needs. 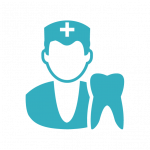 I believe dental care is important to patient’s overall health. Since July of 2017, my husband and I live in the Mission Valley area of San Diego. During our free time, we like to take a walk along the beach and explore the beauty of nature. 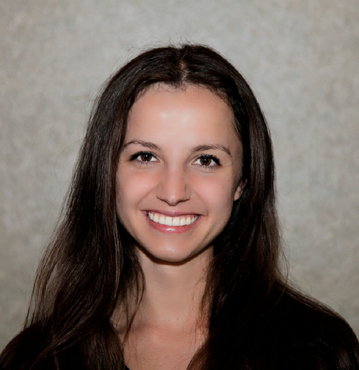 Welcome to Dr. Natalia Carmichael General & Cosmetic Dentistry, located in the heart of Rancho Penasquitos. We are proud to serve San Diego with the best in dental care! 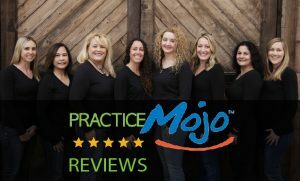 We are a full-service dental practice, offering family, comprehensive, cosmetic, and restorative services. Booking an appointment is easy with us! (858) 779-8668 and a member of our caring staff will answer. 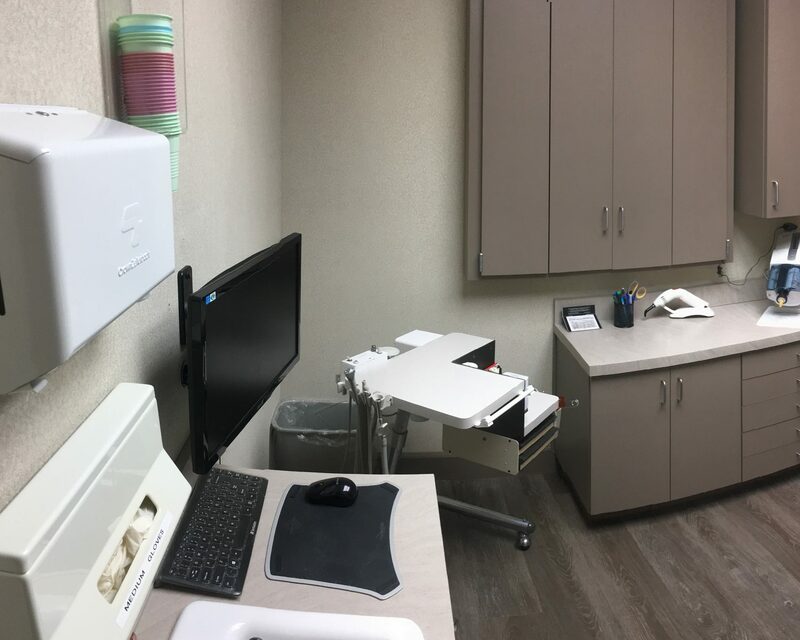 Our mission is to deliver proactive patient care through a partnership with our patients to stop the disease-repair cycle by means of evidence-based methods of prevention and treatment. “As good as it gets” is a perfect way to describe Dr. Codington. I’ve been a patient for over 15 years. I always feel welcome in his office and his staff does everything within their power to ensure my comfort. 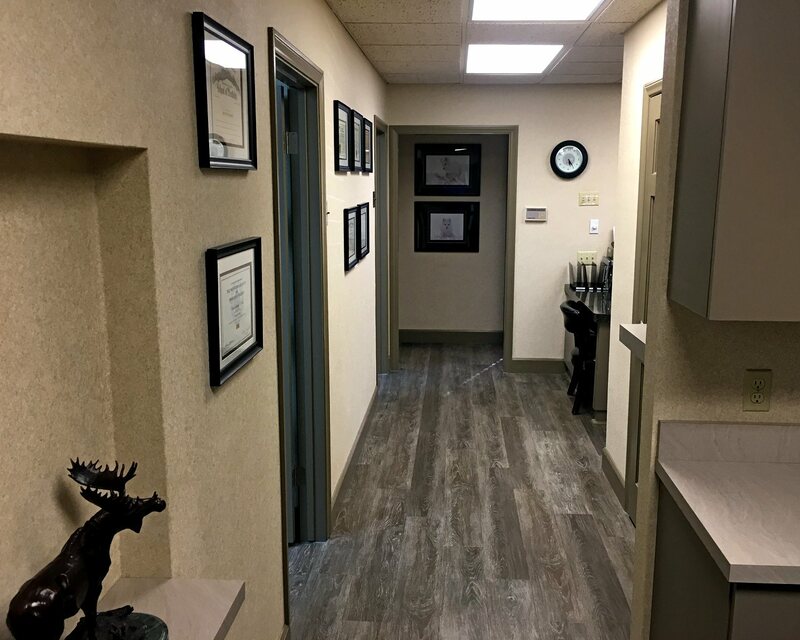 Dr. Codington’s staff is simply top-notch. You’ll always feel warm and welcomed during your visit.